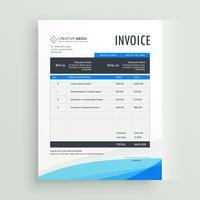 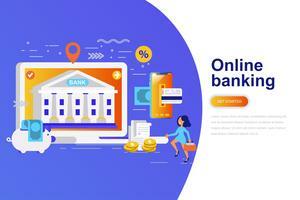 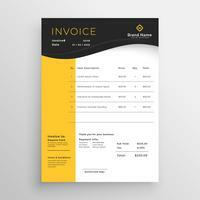 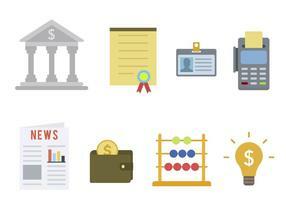 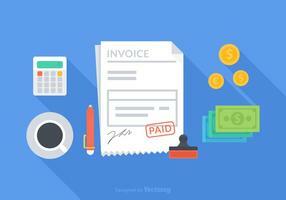 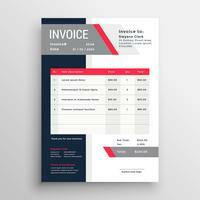 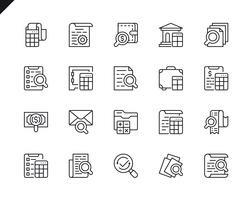 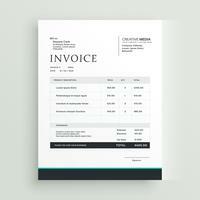 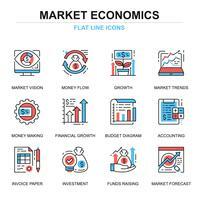 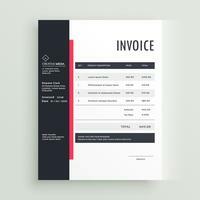 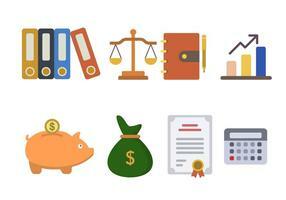 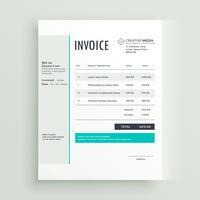 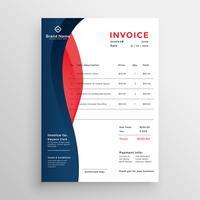 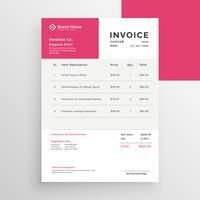 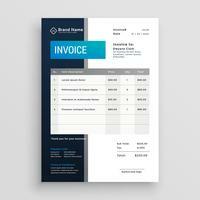 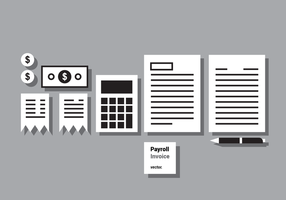 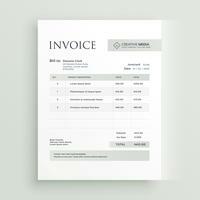 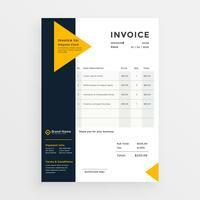 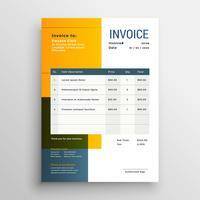 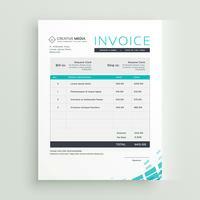 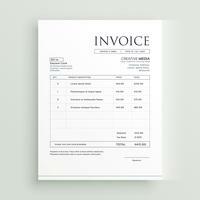 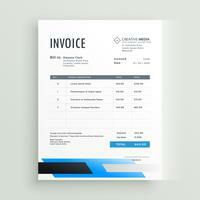 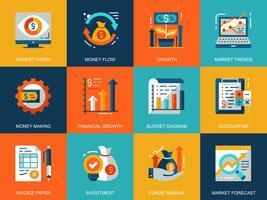 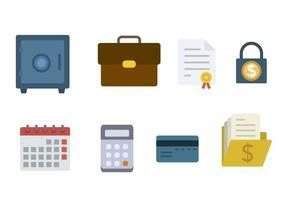 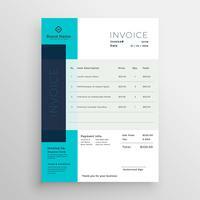 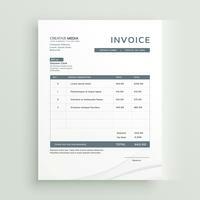 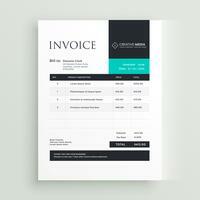 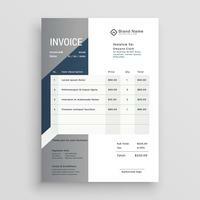 Included beautiful Flat Modern Minimalist Invoice Vector Template. 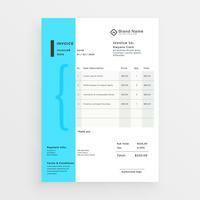 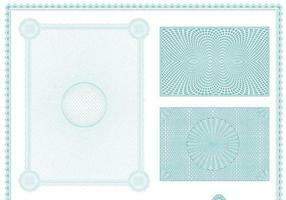 This is editable and ready to print. 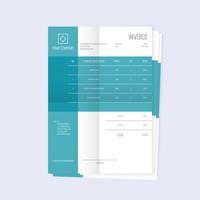 You can custom the texts. 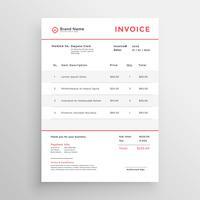 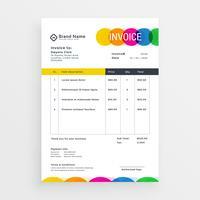 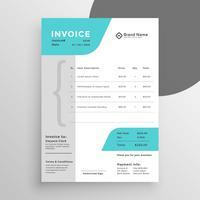 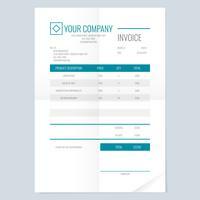 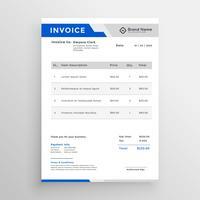 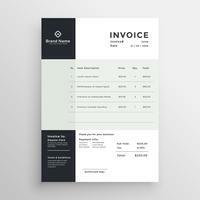 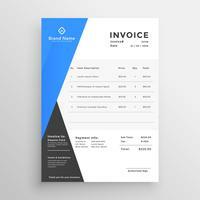 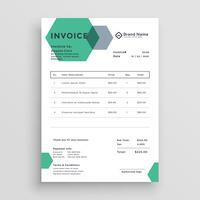 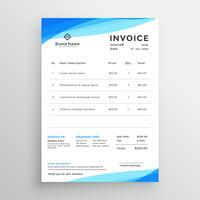 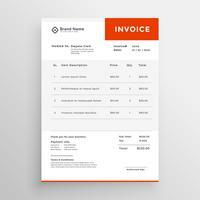 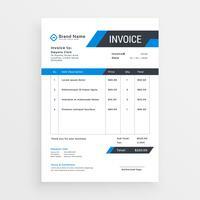 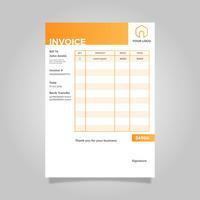 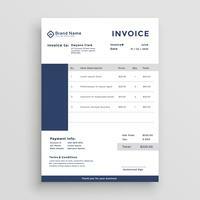 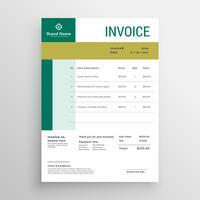 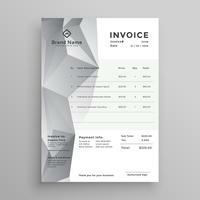 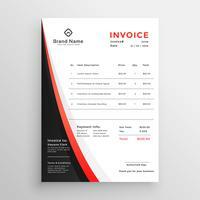 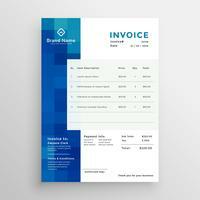 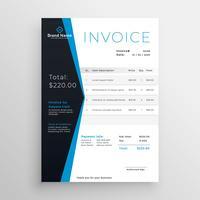 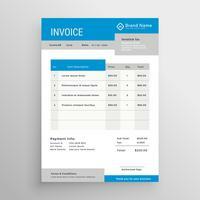 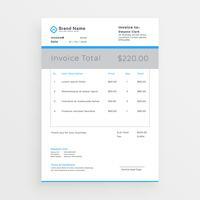 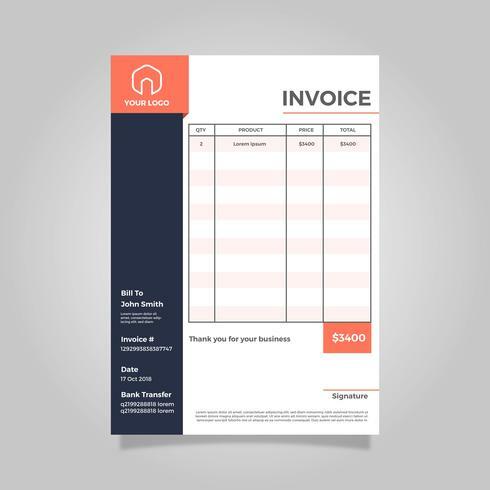 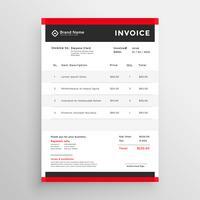 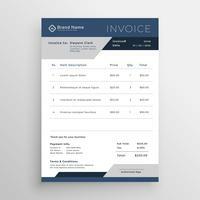 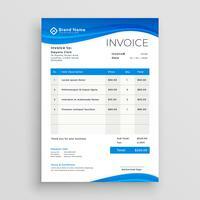 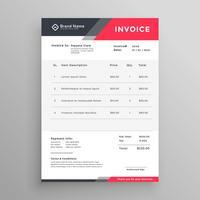 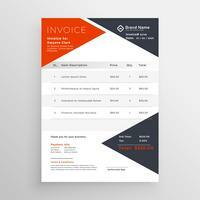 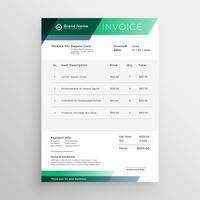 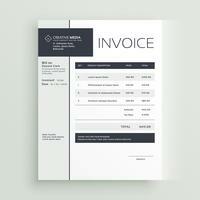 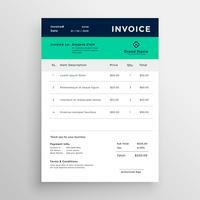 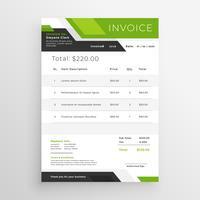 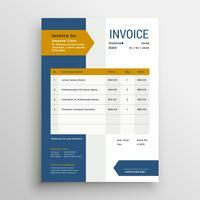 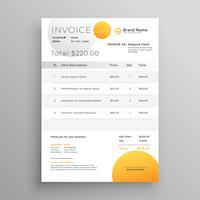 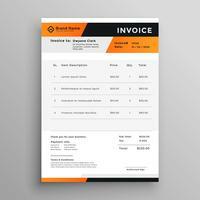 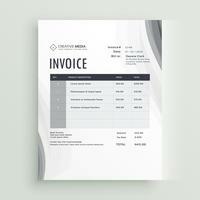 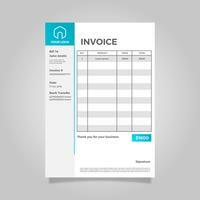 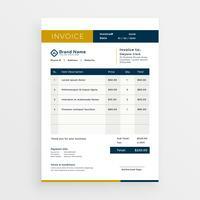 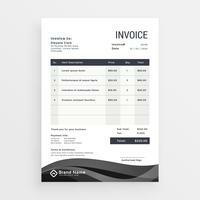 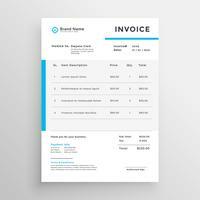 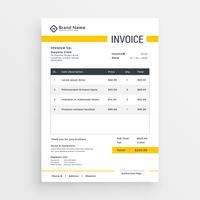 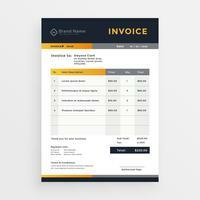 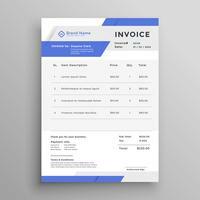 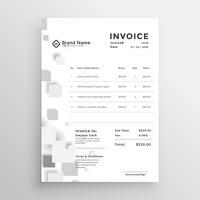 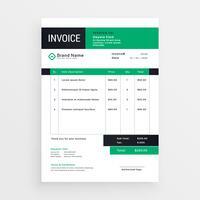 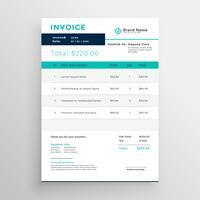 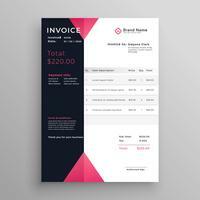 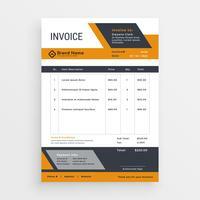 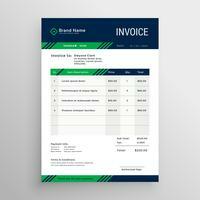 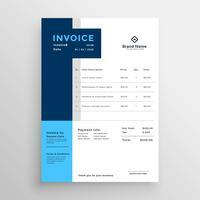 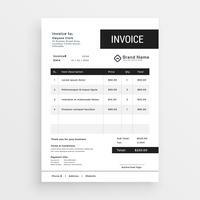 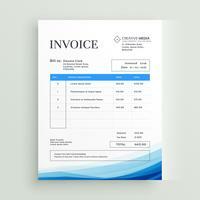 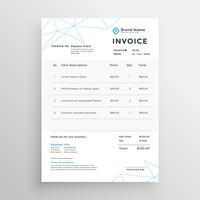 Flat Modern Clean Invoice Vector Template.